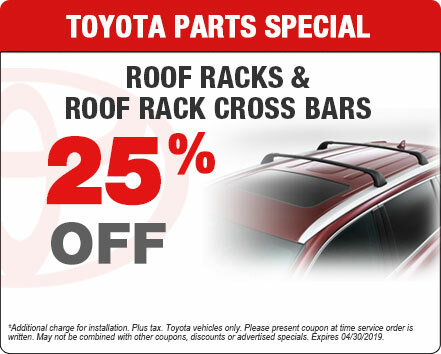 If you are shopping for new auto parts, take advantage of the money-saving discounts at Toyota of Puyallup. 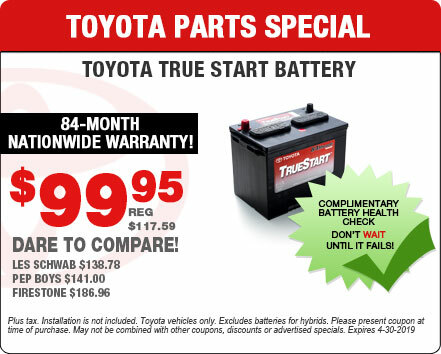 Your Puyallup, Washington Toyota dealer is your home for OEM auto parts for sale. We have revolving service specials and parts coupons. Check back regularly for discounted auto parts near Tacoma and Seattle. 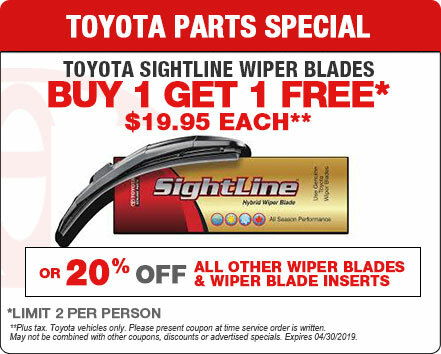 You'll find discounts on synthetic motor oil, wiper blades, air filters, and more. If you need parts for your next at-home auto maintenance, shop our auto parts center. 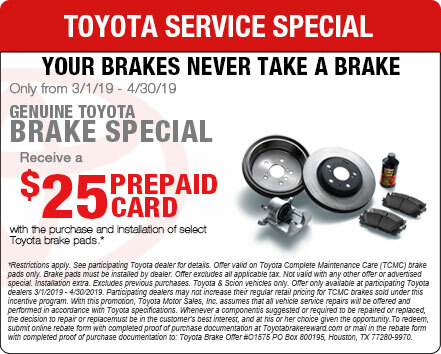 Find the specific Toyota components and accessories you need at an affordable price thanks to our ever-changing selection of parts specials. If you like to change your own oil, take a look at our specials on motor oil and filters. Maybe you plan to perform your next brake job. If so, browse our current coupons on auto parts for discounted brake pads and rotors. 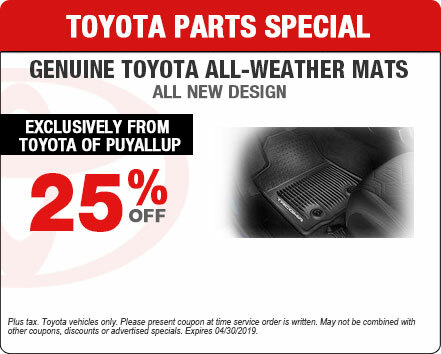 At Toyota of Puyallup, we work to keep the prices low on our inventory of genuine factory parts and accessories. 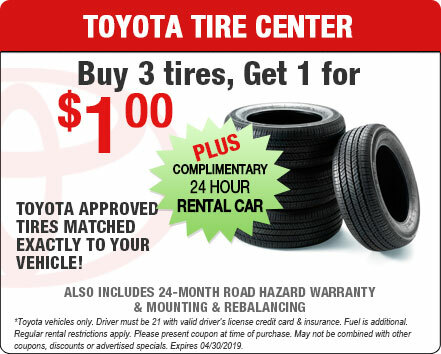 Take these directions to our Puyallup Toyota dealer today!